Adventure Series A new series for the adventure junkies. A new series for all the adventure junkies out there! 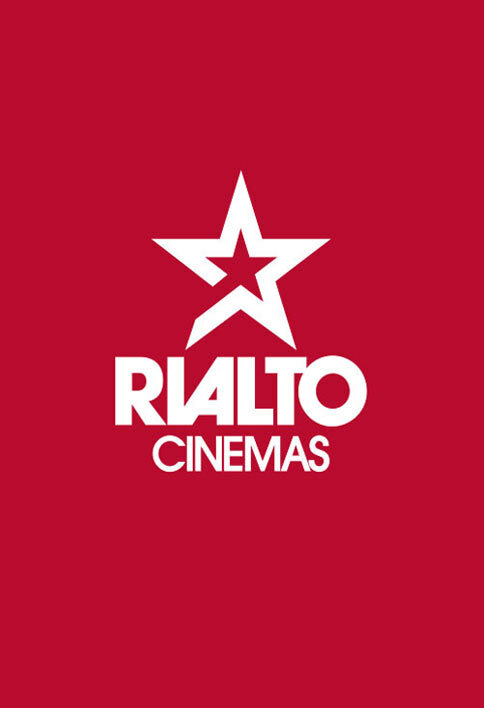 Join us at Rialto Cinemas to see a new collection of adventure films that will get your heart racing and have you on the edge of your seat! Surrounded by the mountains and people who are his inspiration, in PATH TO EVEREST, the mountain athlete reveals his most intimate fears, contradictions and passions. E.O.F.T. is back with the most inspiring and thrilling adventure films of the year. The brand new programme is packed with inspiring short films from the great outdoors, breath-taking athletic feats and inspiring stories. No casting. No actors. No makeup. This is real. E.O.F.T. is the most renowned outdoor adventure film event across Europe and is spreading globally. We brought the tour to New Zealand for the very first time last year, and are back with more this year. E.O.F.T. is seen by more than 250,000 people annually, across 15 countries in 300 locations. In this 69th chapter, WME visits some of Warren's favorite locations, from Engleberg to Chamonix, British Columbia to Alaska, Chile, Iceland, New Zealand, Washington, and more. Watch as world-class athletes such as Anna Segal, Dash Longe, Forrest Jillson, Amie Engerbretson, Simon Hillis, Seth Wescott, Jim Ryan, Jess McMillan, and others carve the faces of remote mountain ranges and pursue the thrills of a life lived in high places.